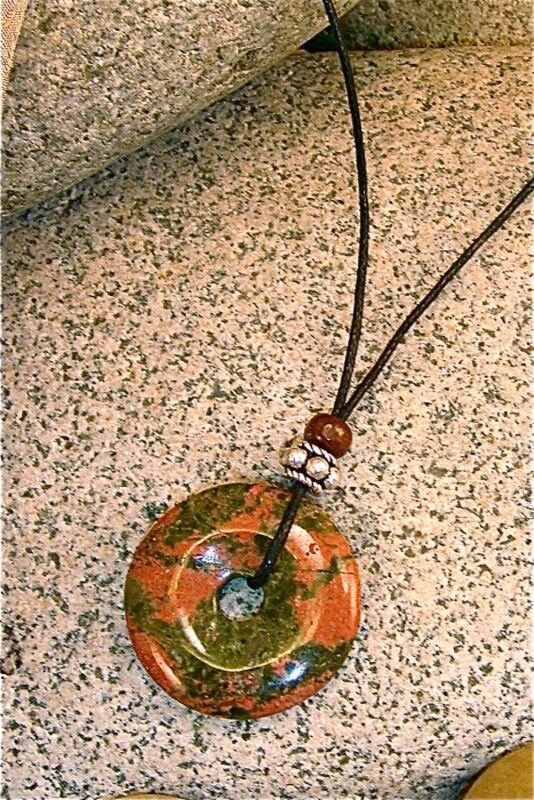 Unakite fosters a sense of serenity, healing our hearts from emotional wounds while attracting abundance and comfort. It encourages intuition, vision, and connection to Spirit. It enhances meditation and prayer. Stay up to date by signing up for Stone Circle Studio Newsletter! In order to purchase my work on wholesale terms you must have a retail establishment and a valid resale license. You can register as a wholesale customer by clicking HERE. Your registration will provide you instant access to wholesale prices and allow you to place an order. The minimum purchase for wholesale orders is 12 pieces or $150, whichever threshold you reach first. Sorry, but orders placed with invalid license numbers will be canceled. 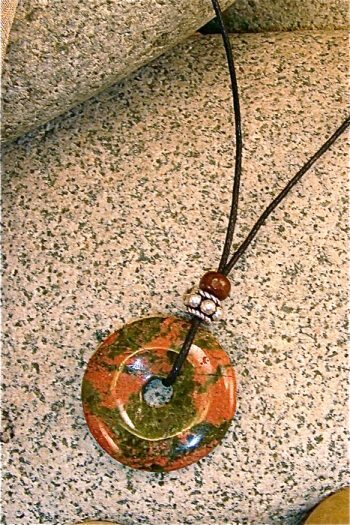 For my fabulous retail customers we have created a separate website where you can learn more about us and purchase your own Stone Circle Studio talisman.